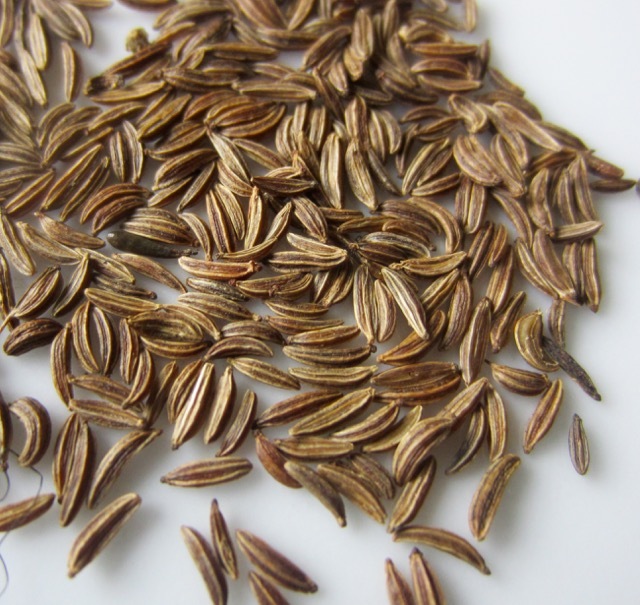 Caraway ‘seeds’ are mostly sold whole. Like other spices in the carrot family. It has essential oils, mainly, carvone, limonene, and anethole. Anethole is also found in anise. 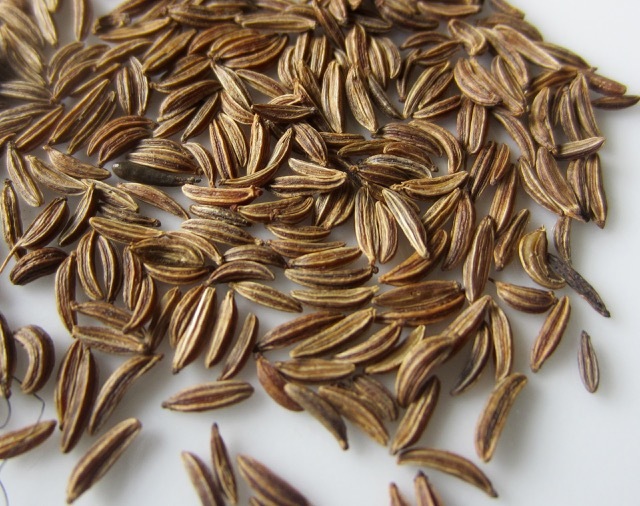 How is Caraway Seed Used? 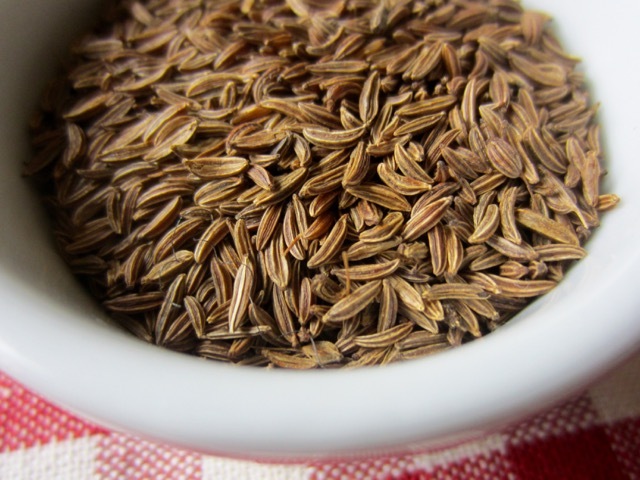 Caraway is used in main dishes and salads in German and other Northern European cuisines. it can be used in potato salad, cole slaw, cucumber salad, in meatloaf or sprinkled over cooked noodles. Breads: caraway is used in breads, especially the famous rye bread and in Irish Soda Bread, along with raisins and currants. Spice Ingredient: used as a ingredient in the spice Harrissa. Liqueurs: Scandinavian Akivit, Brennivin, just to mention a few. Salads: frequently added to sauerkraut. Desserts: the caraway pudding called Meghli is popular during Ramadan in the Middle East. 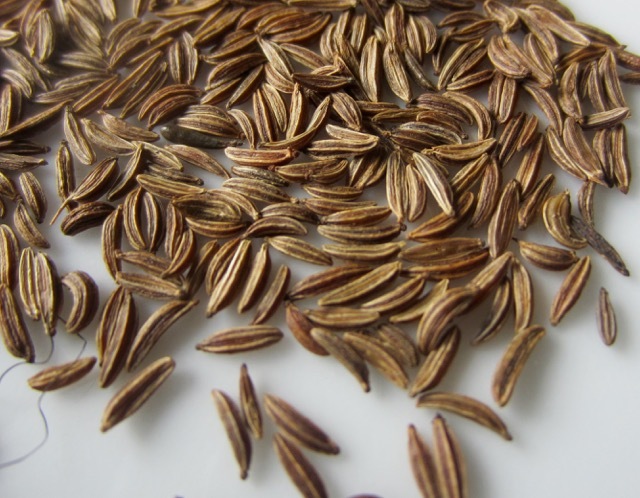 Cheeses: caraway seeds can be added to cheese to flavour it. For example Bondost cheese, Pultost, Harvati and Tilsit (Tilster) cheeses.